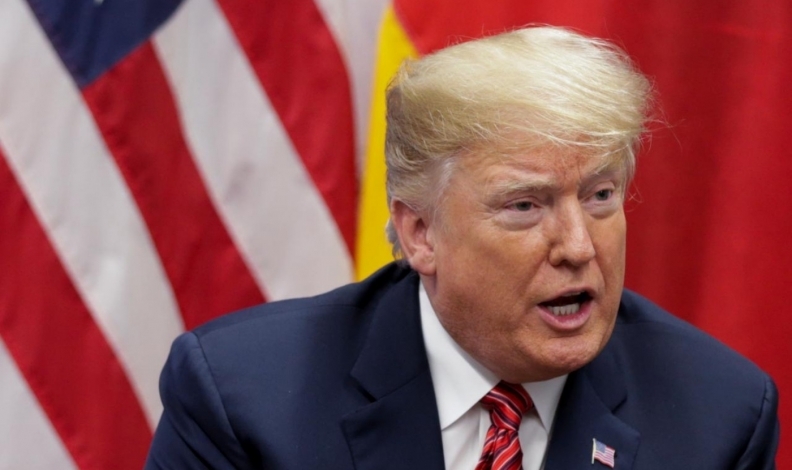 U.S. President Donald Trump's decision to set in motion a possible end to largely free trade in North America comes amid some skepticism from Democrats about the new trade deal. ABOARD AIR FORCE ONE — U.S. President Donald Trump said on Saturday he will give formal notice to the U.S. Congress in the near future to terminate the North American Free Trade Agreement, giving six months for lawmakers to approve a new trade deal signed on Friday. A 2016 congressional research report said there is a debate over whether a president can withdraw from a trade deal without the consent of Congress, and there is no historical precedent for the unilateral withdrawal from a free trade deal by a president that had been approved by Congress. The leaders of the three countries agreed on a deal in principle to replace NAFTA, which governs more than US$1.2 trillion of mutual trade, after acrimonious negotiations concluded on Sept. 30.